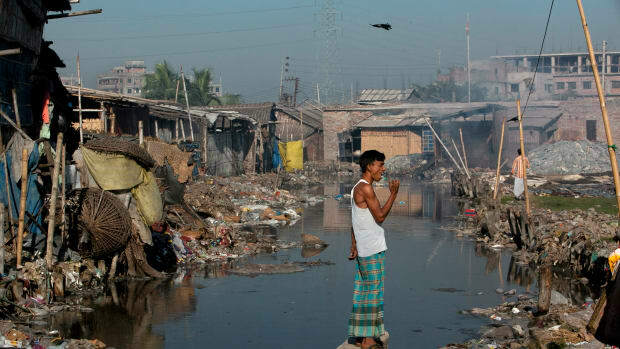 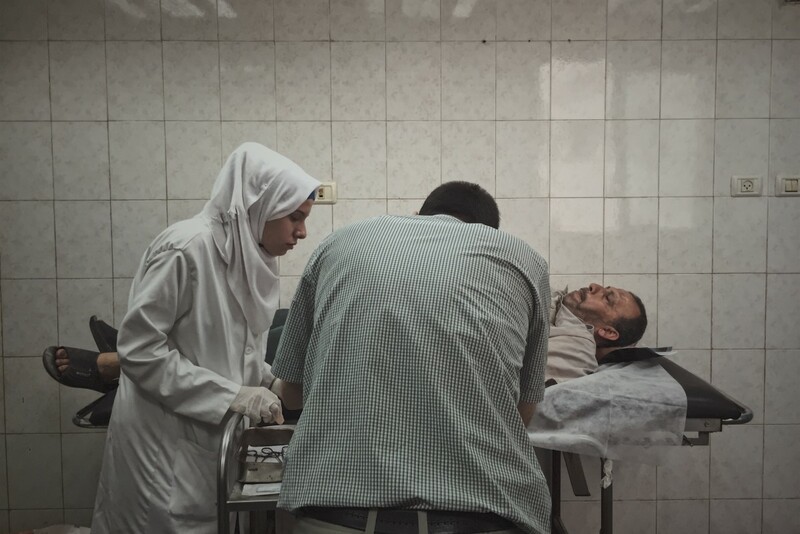 This photograph originally appeared in the October 2017 issue of Pacific Standard. 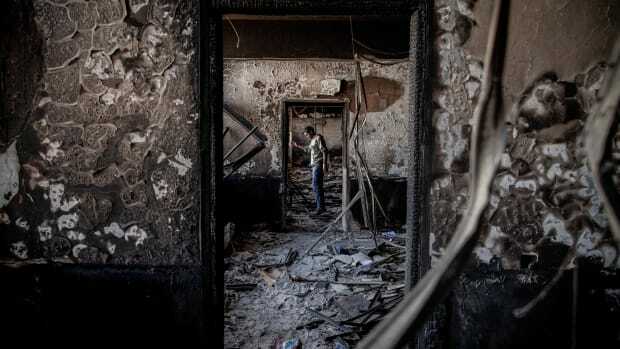 Benghazi, Libya: On the outskirts of the city, a man stands in a government building that was burned by the opposition in February of 2011, at the beginning of a revolution against the 41-year regime of Muammar Gaddafi. 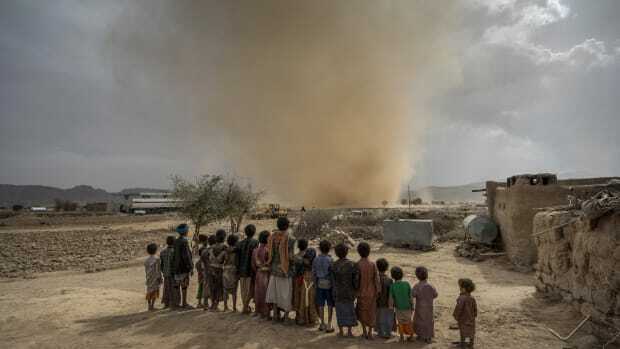 Huth, Yemen: In April, children watch a dust devil whip up sand as it travels across the desert landscape near the town of Huth, about 50 miles north of Yemen's capital. 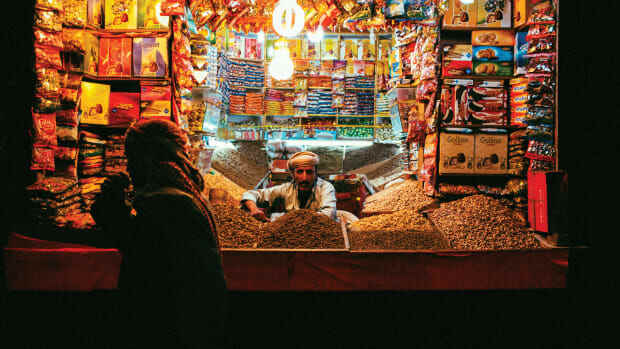 Sanaa, Yemen: Despite political unrest during the early months of protest during the Arab Spring, a Yemeni man keeps his shop open, selling nuts and dried fruit. 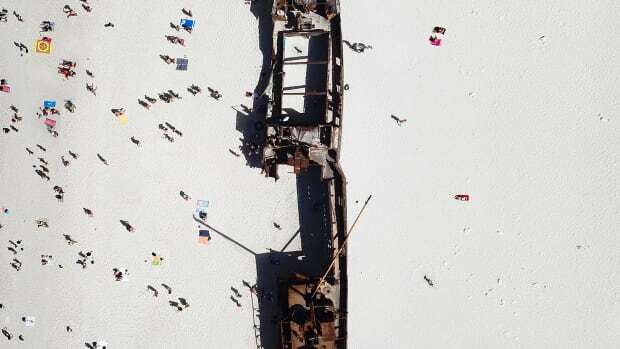 Zante Island, Greece: The remains of a cigarette ship that met its demise in October of 1980. 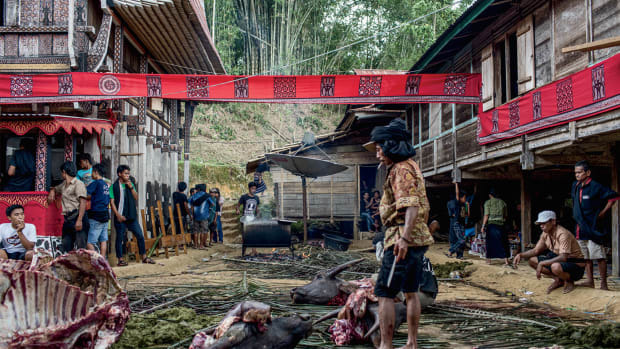 Tana Toraja, Indonesia: At a funeral in a remote corner of Indonesia, water buffalo are sacrificed in order to help carry the deceased to the afterlife.